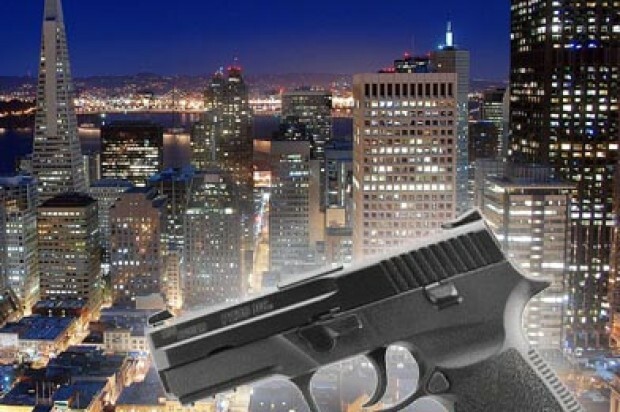 Two students at San Francisco’s Balboa High School were arrested after posing for a photograph in school bathroom with a loaded handgun and posting the picture on Facebook last week, a school district spokeswoman said today. The 16-year-old boys posed for the photograph last Wednesday around noon at a boys’ bathroom at the school, located at 1000 Cayuga Ave. near the Balboa Park BART station, police spokesman Officer Albie Esparza said. The next day, a student saw the picture posted on Facebook and told an administrator, according to district spokeswoman Gentle Blythe. 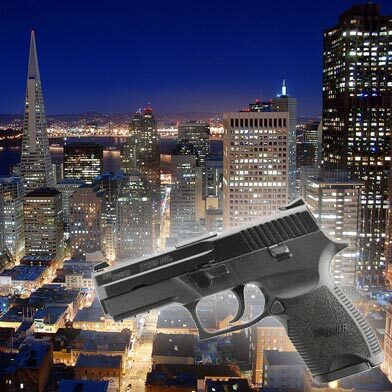 School officials called San Francisco police and the students’ families. The students were detained and searched, but no weapons were found on them, Blythe said. The pair admitted to committing the incident the day before and they were arrested, Blythe said. The boys have been “cooperative and forthcoming” in the investigation, Esparza said. They were cited and released to their families. According to Blythe, it was determined the gun belonged to a family member of one of the students and that it does not appear the students were planning on using the weapon for any purpose other than for the photograph. Esparza said police searched the home of one of the boys and found a rifle, pellet gun and the handgun used in the photo. All three weapons were taken into custody. The family did not know the boy had taken the weapon and no family members were arrested in connection with the incident, Esparza said. The two students are facing mandatory expulsion following the incident and arrests, according to Blythe. According to Blythe, for at least the past 25 years there has not be an incident at a district school where anyone was seriously injured by a gun. She cited effective district-wide security measures and a culture of safety where students feel comfortable reporting issues to adults.